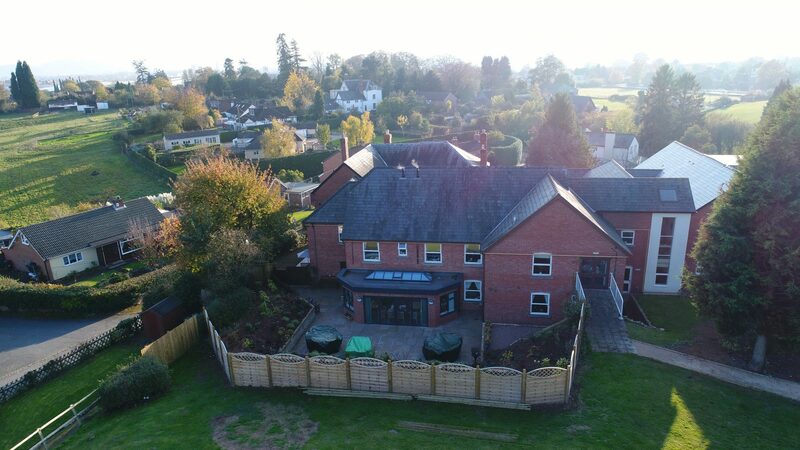 Completed in two phases, commencing with the new extension, work on this 12 month contract was completed in early 2017. 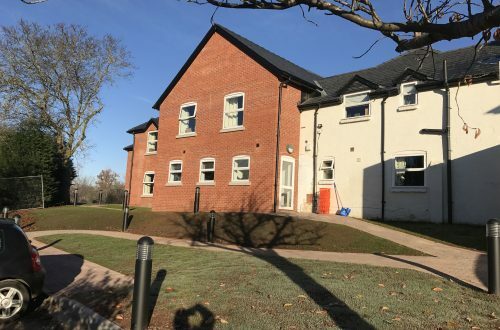 11 new bedrooms and associated amenity spaces, including kitchens and laundry rooms were completed before residents were moved from the existing building into new bespoke accommodation. 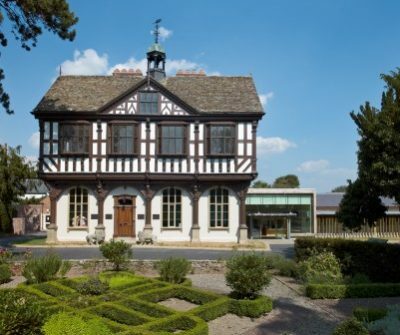 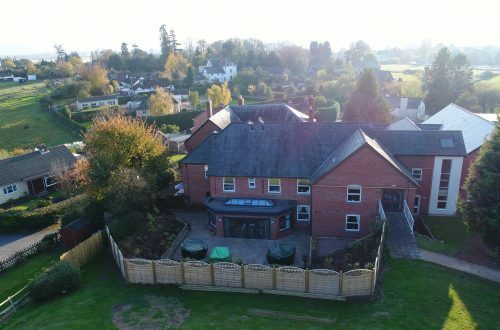 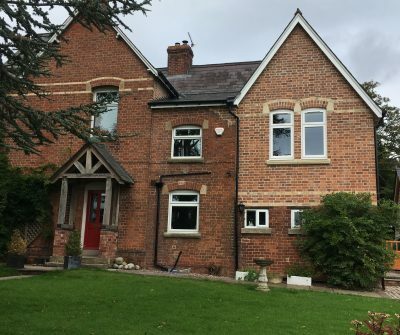 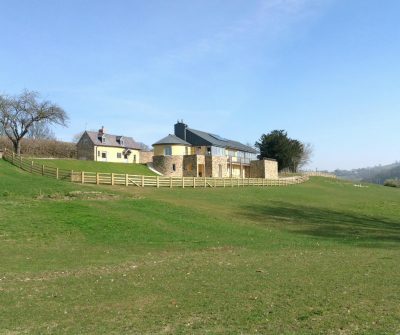 Once moved we then undertook a detailed refurbishment of the existing building bringing it up to standard and in line with the quality service provided by our client across all of their homes. 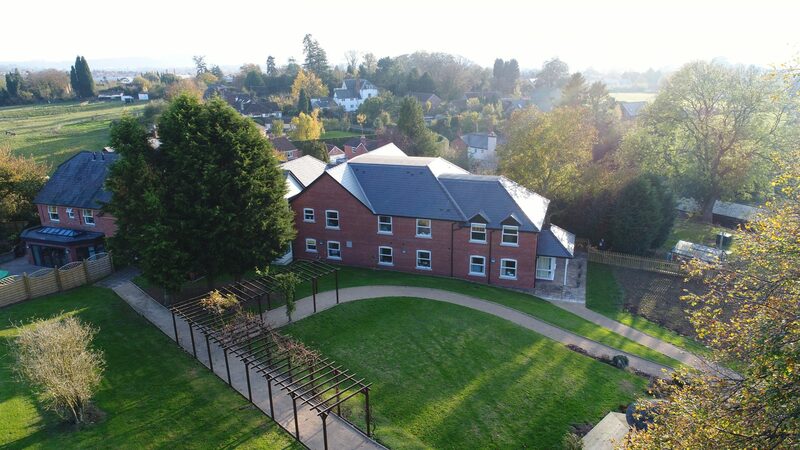 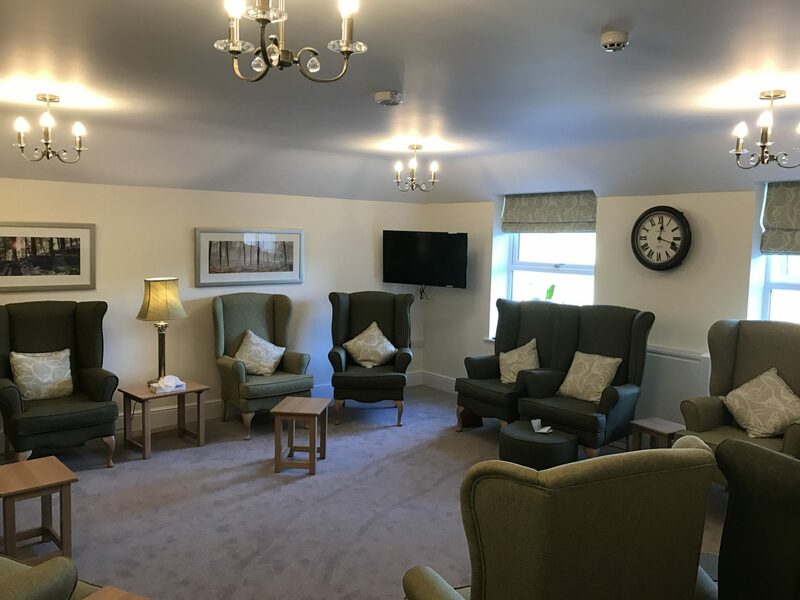 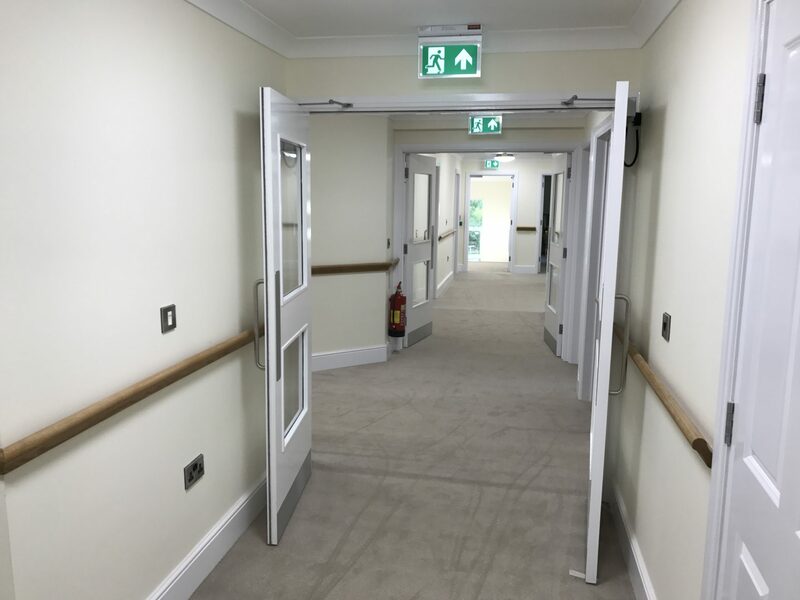 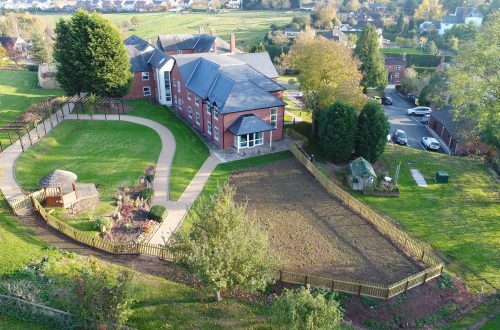 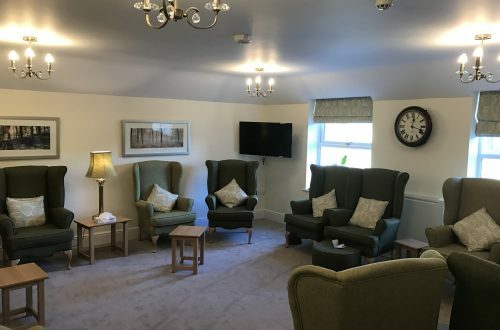 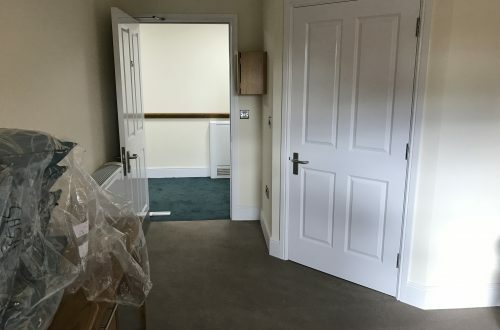 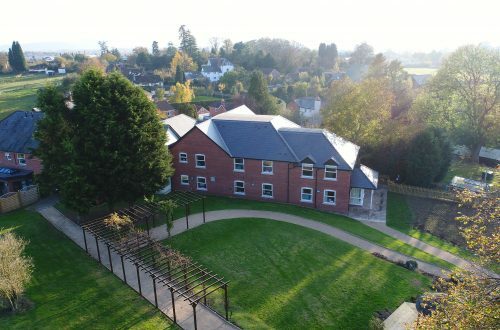 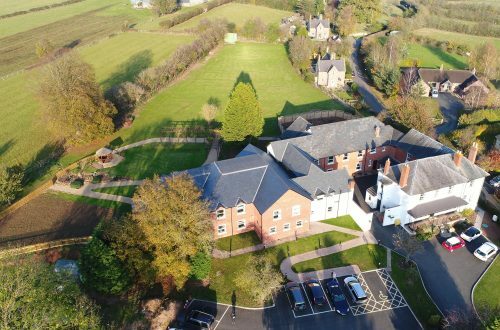 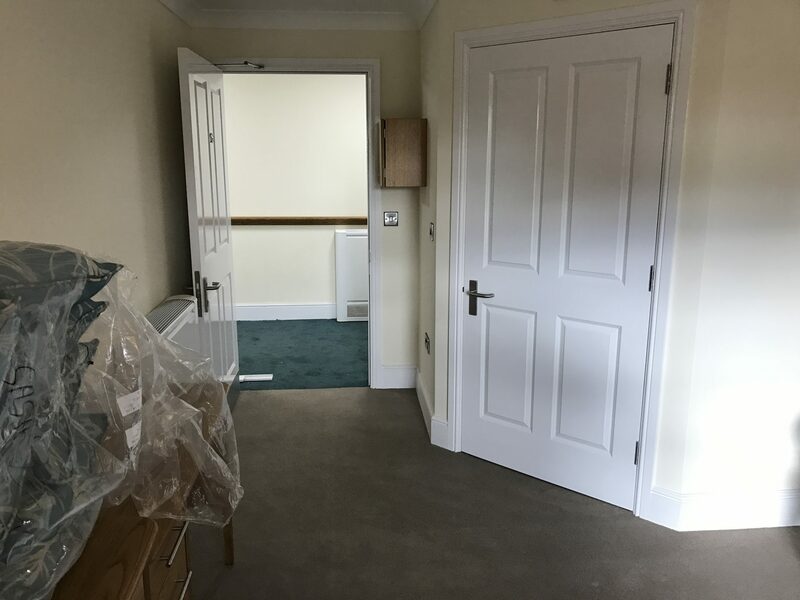 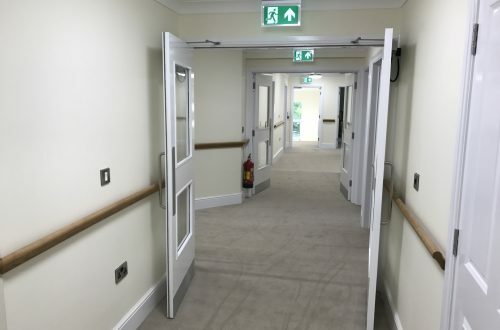 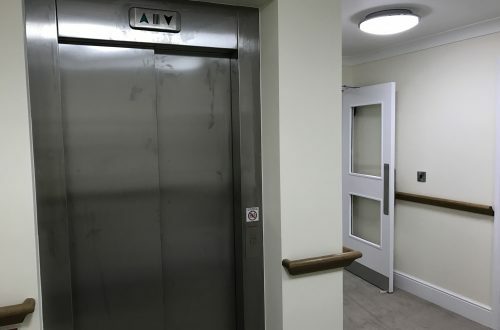 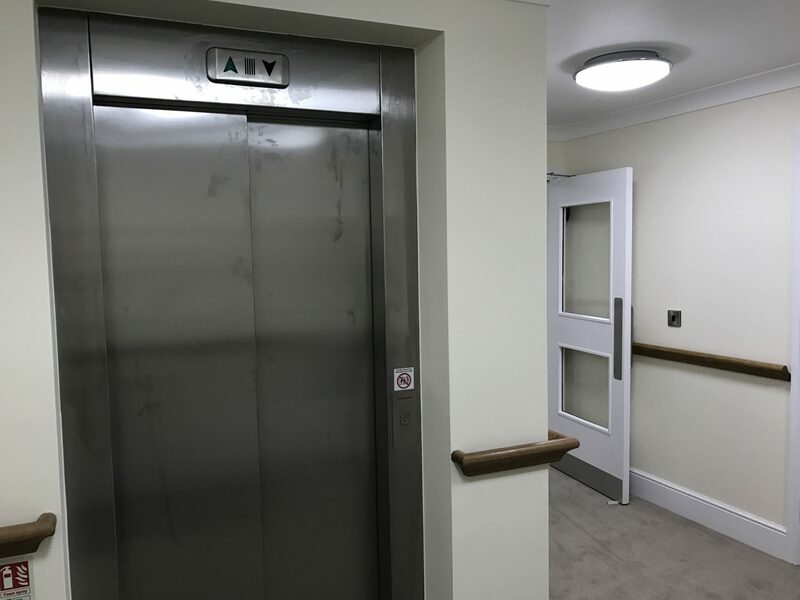 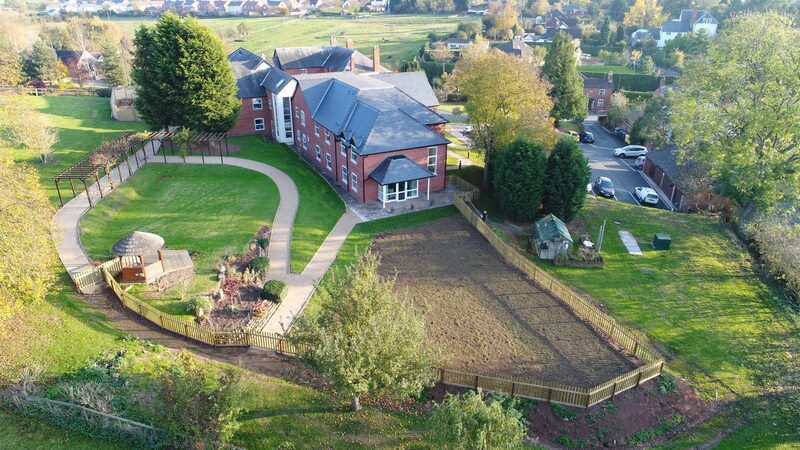 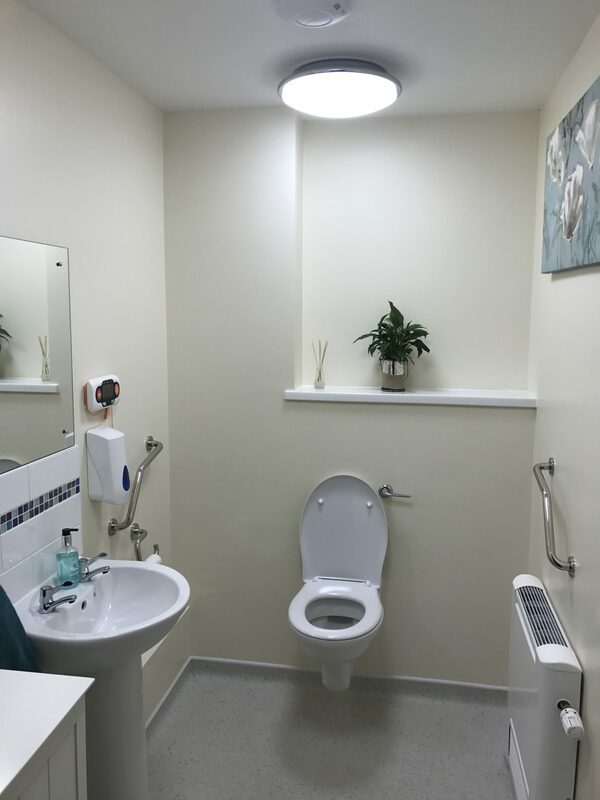 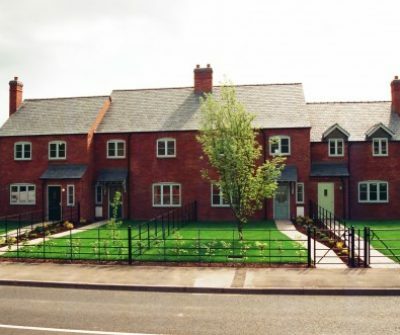 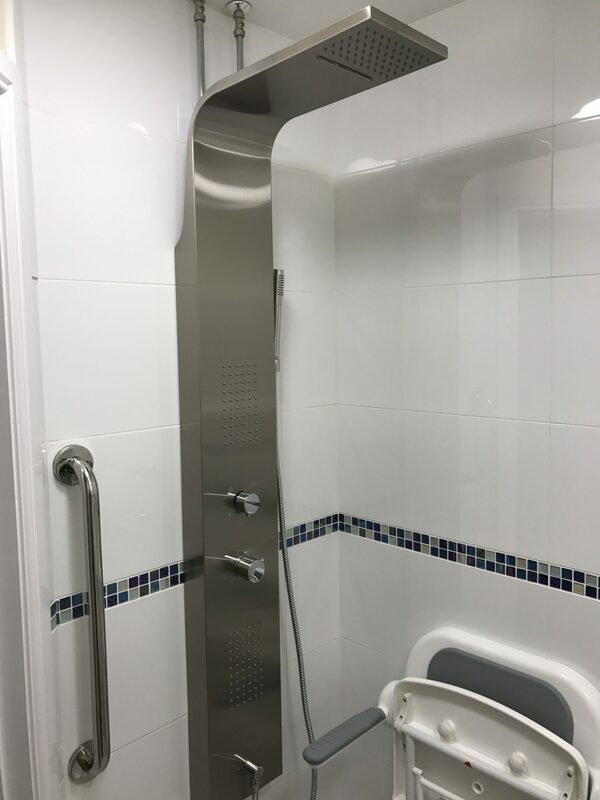 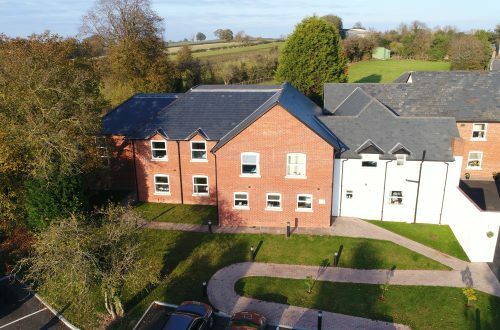 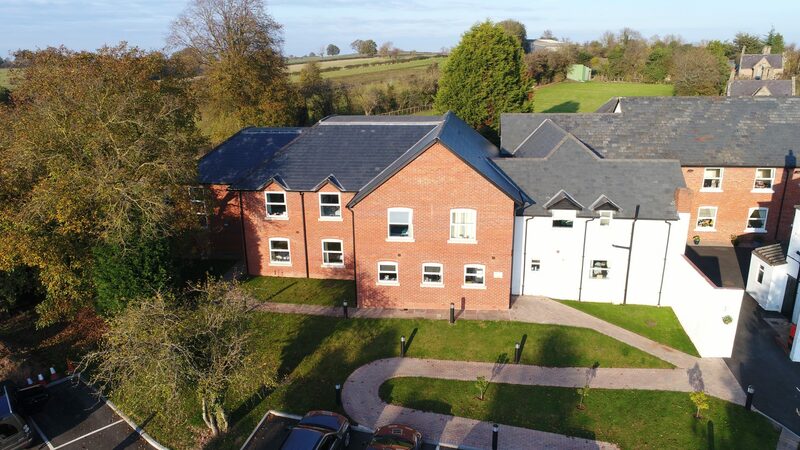 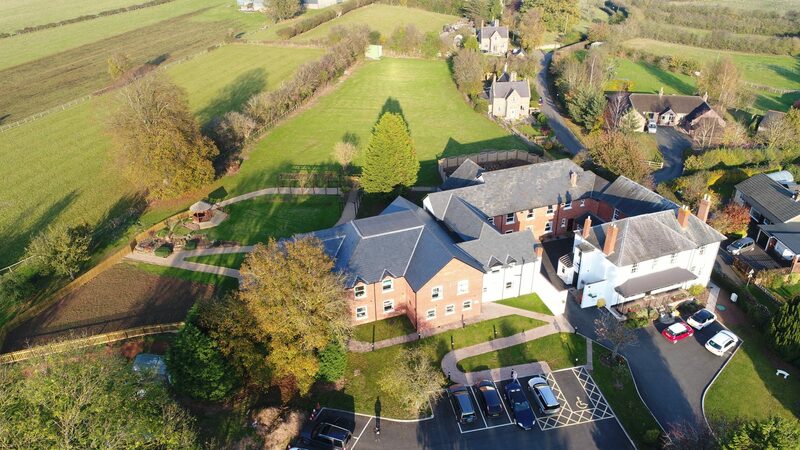 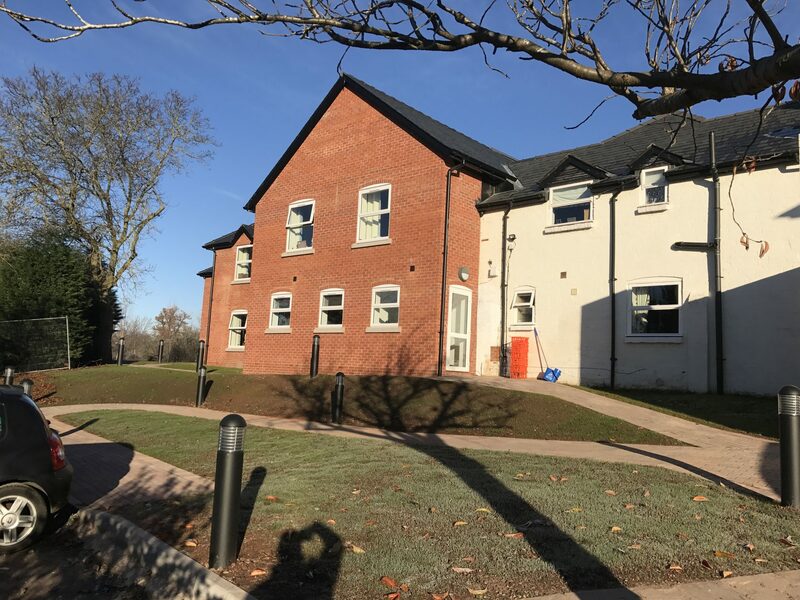 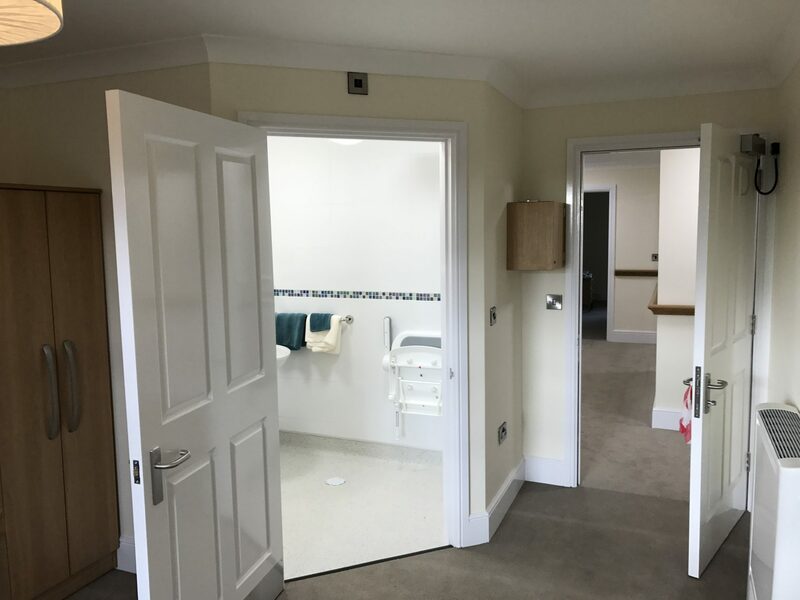 Working in an occupied and fully active care home presented many challenges but we were able to complete the project on time and to our client’s satisfaction. 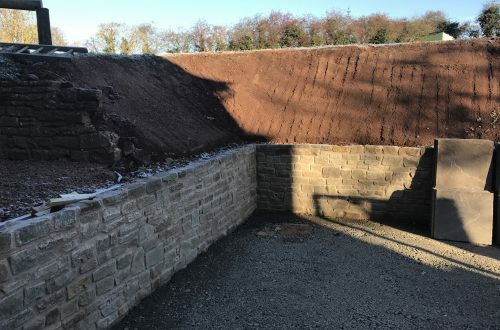 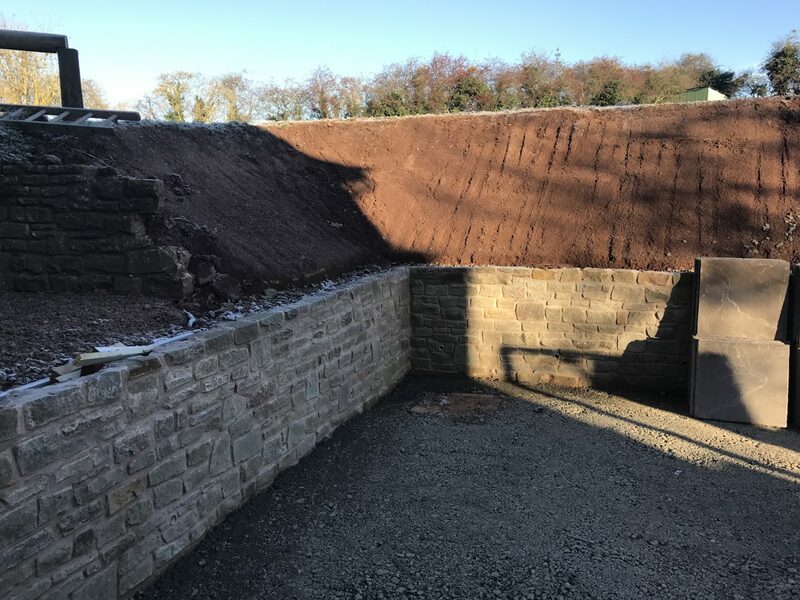 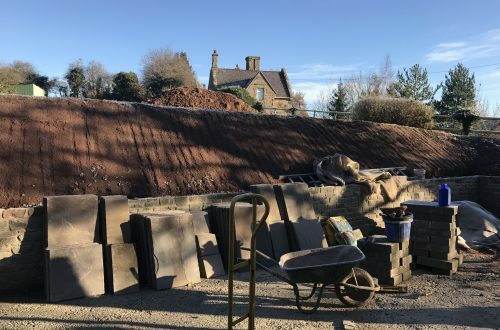 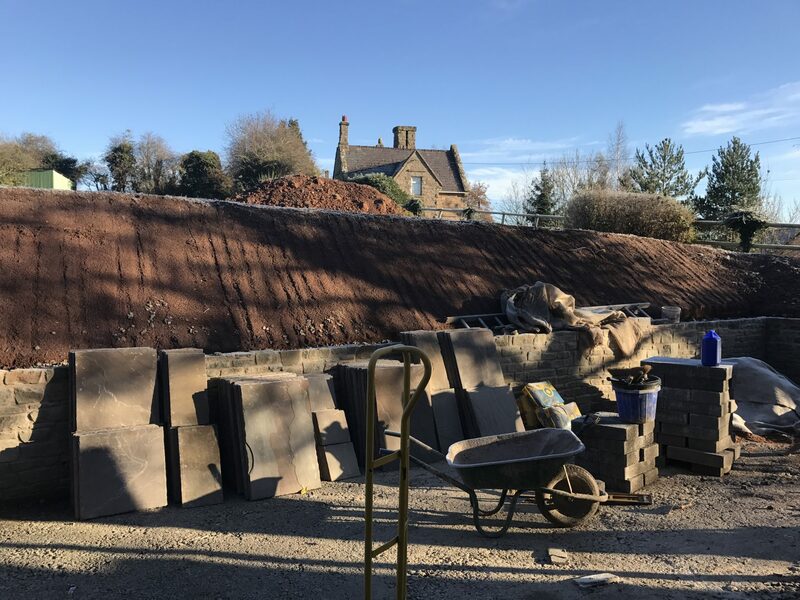 'G P Thomas and Son have worked with Hook Mason for in excess of 40 years and with myself personally for over 30 on numerous private and commercial instructions. 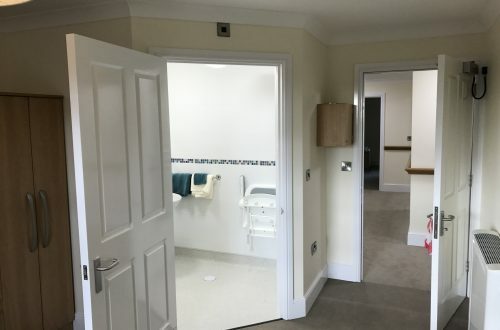 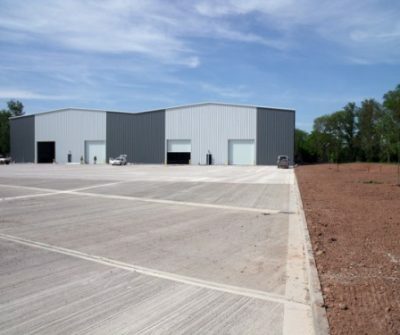 We have found them to be very accommodating and always prepared to work hard with ourselves to ensure the best quality of construction and finishes are achieved providing construction services in an entirely professional manner. 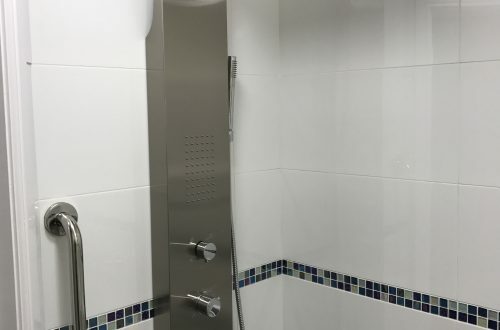 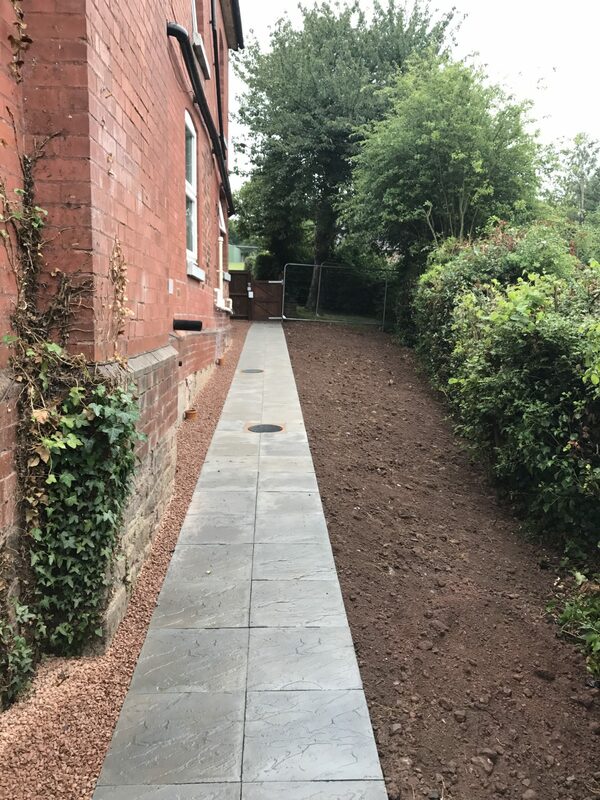 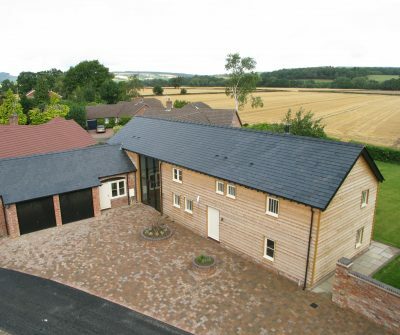 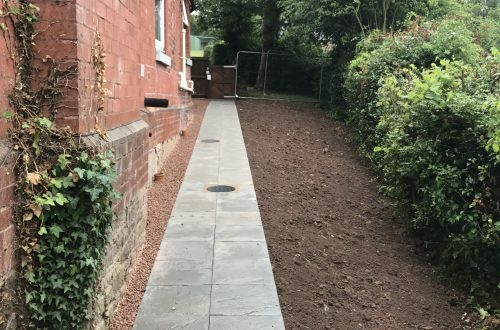 Staff are always courteous and willing to go the extra mile to ensure all round satisfaction and we would have no hesitation in recommending them for your building project'.